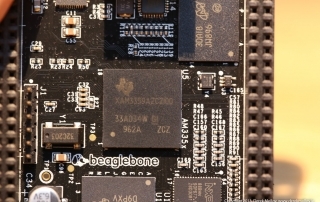 This page contains my blog postings on the BeagleBone platform. 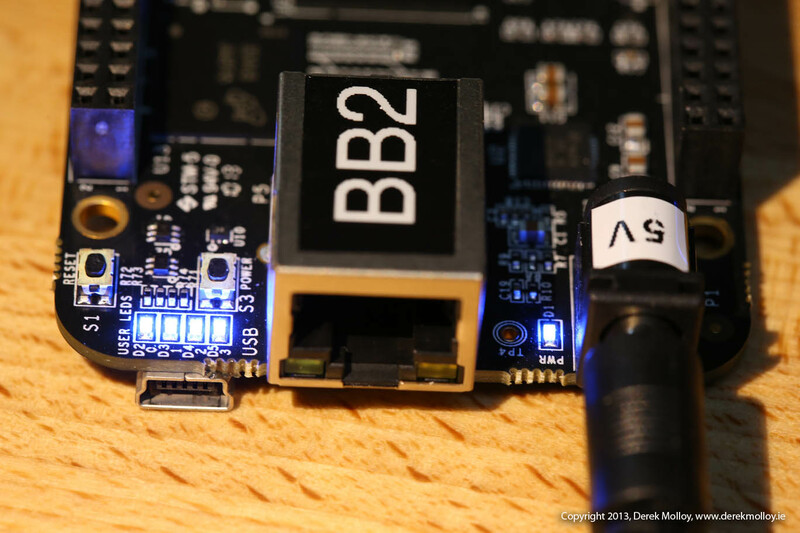 Please pay careful attention to the date of the posting, as older posts are less relevant to recent developments on the BeagleBone platform. 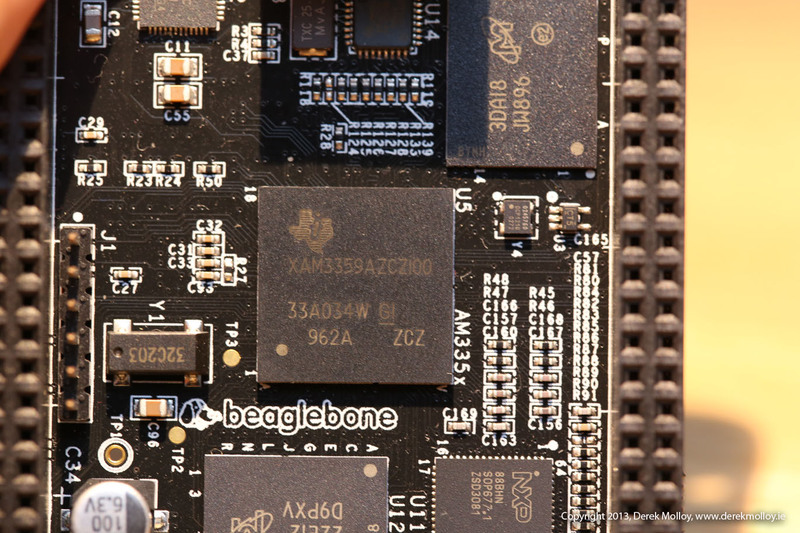 The BeagleBone is a small, low-cost computing platform that can be adapted for 1000s of electronic applications, such as smart buildings, robot control and environmental sensing. 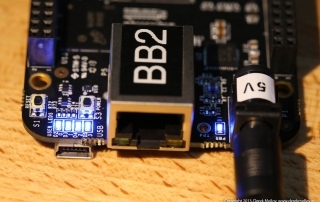 It uses the free Linux operating system, which allows it to do very complex tasks, such as connecting to the Internet, acting as a web server and streaming live video data.